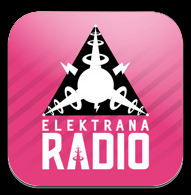 We downloaded our app yesterday for the great Elektrana Radio, where we do a monthly show. Elektrana Radio is the official online radio station of Elektrana Stage from one of the best music festivals in Europe, EXIT Festival. Except from our show that is aired every third Wednesday of the month, they got more than 50 radio shows from DJs and producers from all over Europe. Now you can listen to electro pop, electronica, electro, nudisco, indie and much more in your phone too. Download your app here for free! 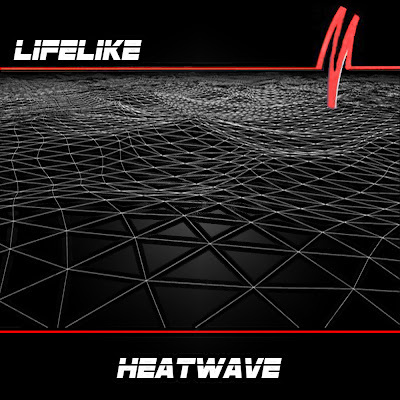 Lifelike, who really don't need an introduction, is releasing his next single in February on his own Computer Science label. "Heatwave" is of course based on the classic '83 italo hit "Stop" by B.W.H., and from what you can hear from this preview is that it has undergone a very gentle treatment. You feel like you want to know more about the French master, read our interview with him if you haven't already. I chose to add this video of the original because of the suggestive dancing despite the awful sound quality. This is our latest contribution for our show on Radio Elektrana that was aired this Wednesday. 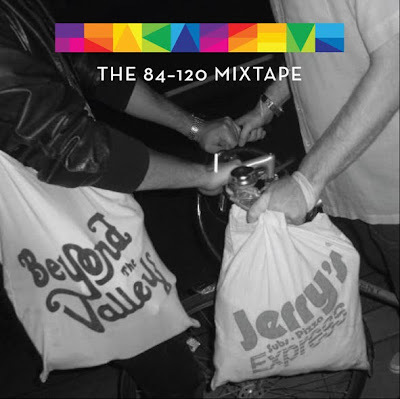 "The 84–120 Mixtape" take you on a journey from a slow steady beat to a little more intense beat. It start out in 84 bpm and slowly increase throughout the whole mix and finish off in 120 bpm. A beat intensity enhancement with 36 bpm within a 56 minutes mix! Kill Them With Colour is at it again. And again it's an awesome remix of the king of pop; the one and only Michael Jackson. This time they have even made an awesome video edit to accompany the remix! Cleveland one-man indie-synth band Gossip Culture just released his latest single "Whispers In My Ear" off the upcoming EP on Girlfriend Records. 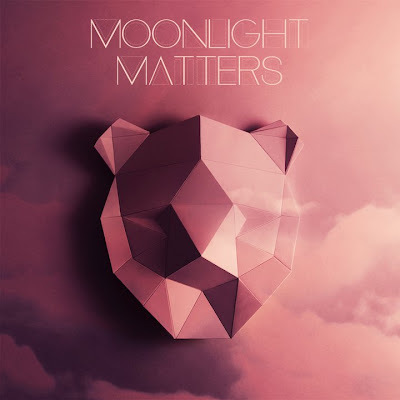 The song is a nice electropop slowjam based on old Motown records. 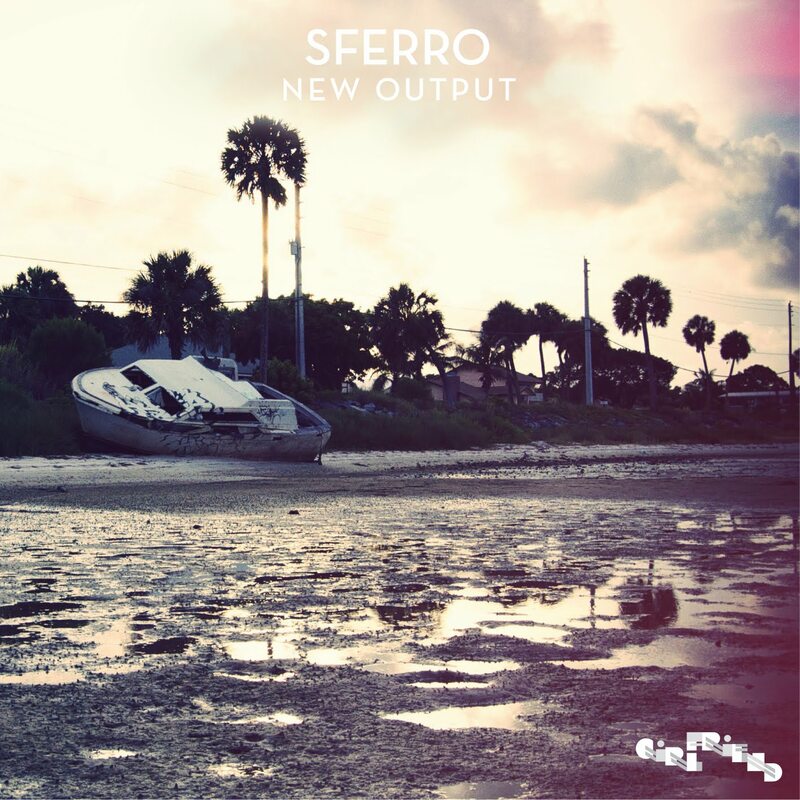 Just confirmed is that the EP will include remixes from Sferro and Deniz from the German electro duo You Need It!. Look out for the release this spring! 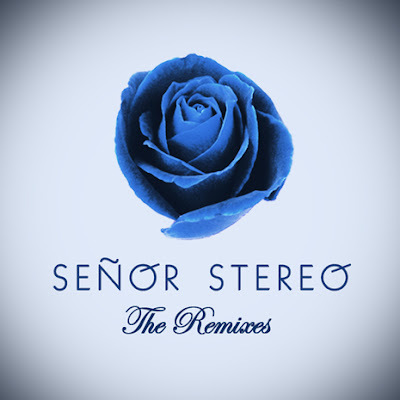 Señor Stereo is the disco/house project of Joe Maz, Danny Daze and Gigamesh. They released an excellent EP called "Unintentional" last summer, that I would totally have written about if it wasn't for my two month summer break. Their cover of Lime's old italo classic "Babe We're Gonna Love Tonight" is concentrated 80s disco and was one of my favourite tracks of the summer (it wasn't included on the EP though). Now they have released a remix version of "Unintentional" with remixes from Treasure Fingers, Nadastrom (recently played by Annie Mac on BBC1) and U-Tern. Also included is a remix by Gigamesh himself, which he's kind enough to give away for free. Look out for more Gigamesh stuff in the near future, as he's working on a bunch of remixes while finishing off his own EP. Become a Facebook fans of Señor Stereo and Gigamesh, and pick up the full release over at Beatport. Here's a tip we received from Franck Freak You of On the Fruit Records. RÜFÜS is an Australian band that recently released a self-titled EP on their own Monekeleon label (buy it on iTunes). 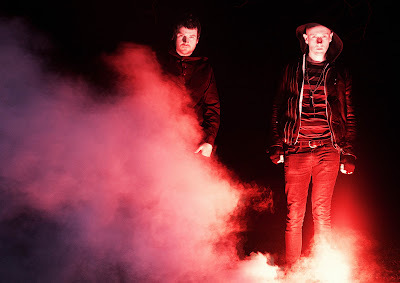 They make electropop music, but with rather unorthodox methods as they like to sample different sounds from the beach or the forest. This gives their music some sort of organic feel to it. As they're also personal friends with Franck, they have joined forces with a club version of "We Left" coming out in a few months with remixes by SymbolOne, Go Go Bizkitt!, Broke One, Beaumont, Springflower, Monsieur Adi and Ride the Universe. Sounds pretty awesome right? So awesome that you can't wait? Well, how about we give you the Ride The Universe remix then? RÜFÜS on Soundcloud, Myspace, Facebook. Ride the Universe on Soundcloud, Facebook. 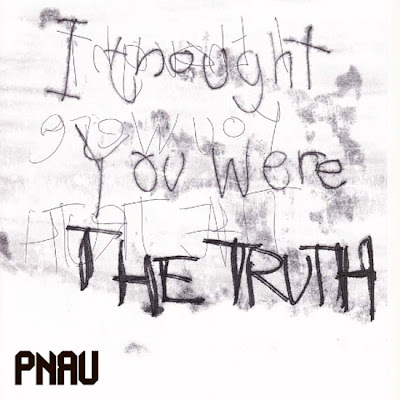 Ol' Tracasseur fave Paul is back with a new tune. Then you can say that we are together again, everything back in order so to speak. 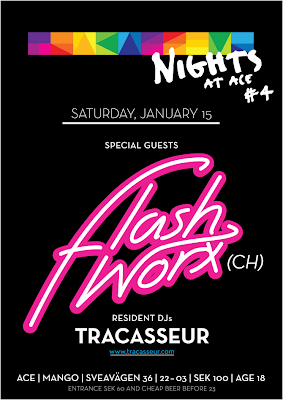 Tonight we're having our Swiss friends of Flashworx here to make a smashing set at our club Tracasseur Nights at ACE. It's gonna be huge! We've already shown them the city of Stockholm and tonight they're gonna show us the magics of Flashworx. 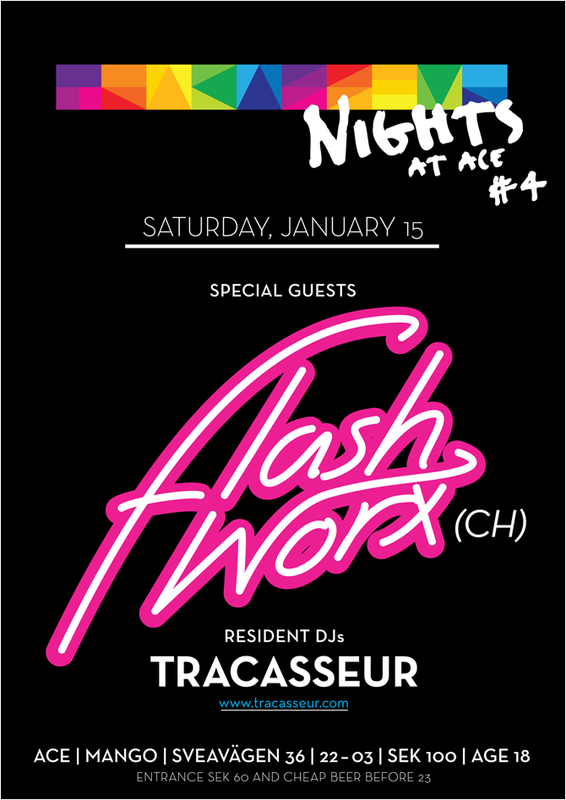 Prepare for a fantastic night at ACE. Here is an exclusive mixtape they made for us for this weekend along with one of their latest remixes of Cavaliers of Fun. Enjoy! An EP that been wanted for a while is finally out. Sferro mentioned his plans for his EP early autumn and we got the chance to preview some snippets and trials. 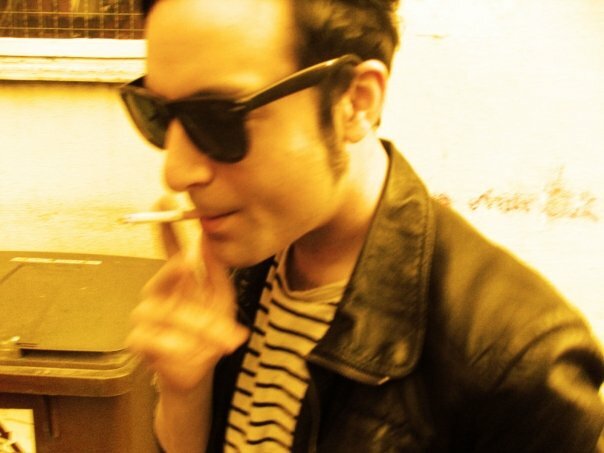 Already back then you could sense that his first EP would be something worth waiting for. During the process some of the first melodies has been exchanged and new stuff has been added and we've been able to hear the whole process, making this release something that it feels that we are a part of. Probably why it's so great! In December we got this fine remix from Sferro of Anoraak's "Crazy Eyes" that we haven't posted yet, it's time for that now before we get the crazy eyes from Sferro himself. 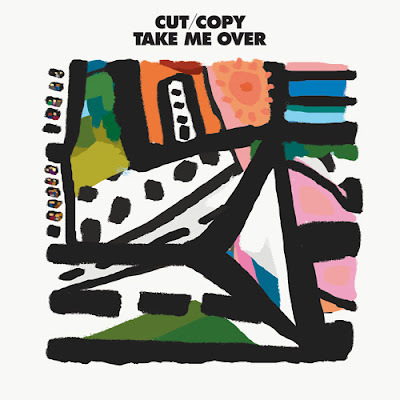 The first single from Cut Copy's longed album is "Take Me Over", that we posted back in November, revealing some really close influences, even if it's pure Cut Copy magic. It's Cut Copy at their best, a perfect track that makes us want to listen to the whole album right now. The Tim Goldsworthy remix of it has been around for a while but the Azari & III's is kind of fresh. So fresh that we share it with you. Take us over! 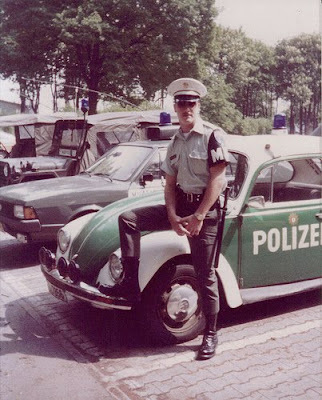 Remute got this intense track with samples from the old classic 90s track "Eins, Zwei, Polizei!" by Mo-Do. The original was good when it happened back then but now I think it will happen with Remute's version instead. Remute - Eins, Zwei, Polizei! 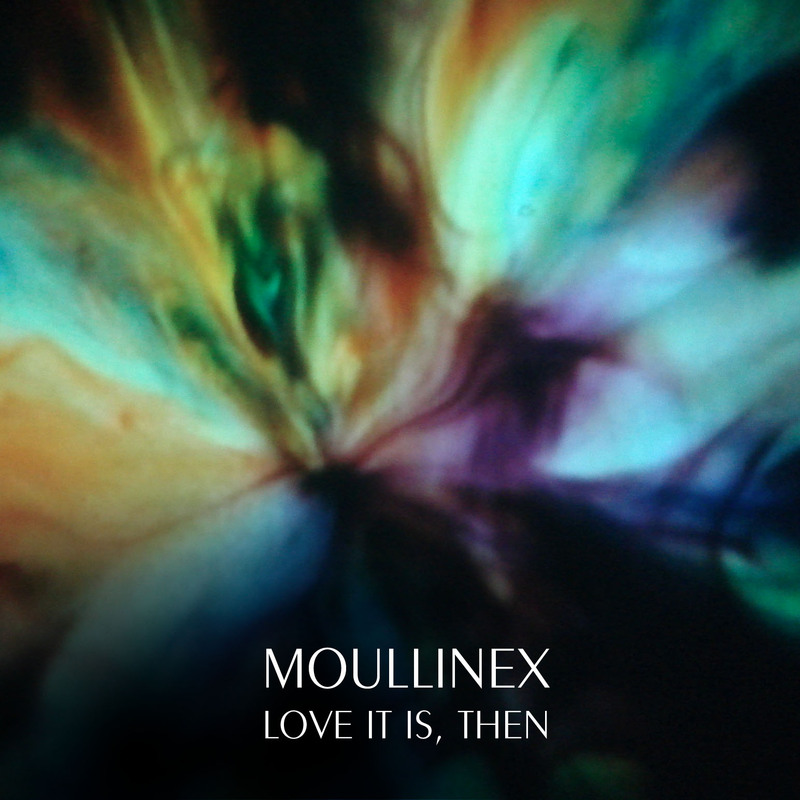 Portuguese-German house producer Moullinex has been one of my favourites since I started scouring the music blogs, and his remix of Cut Copy's was of course one of the biggest blog hits of 2007. A few days ago he released his long awaited new EP "Chocolat" on the excellent German Gomma label. 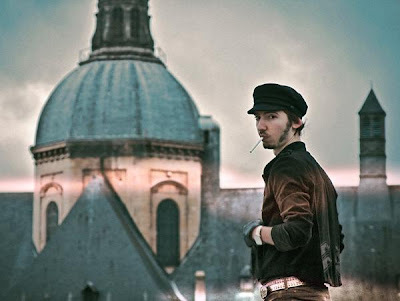 "Chocolat" is a more of the recent deep, funky disco sound that his last EP "Superman" had, and what Gomma is famous for, and slightly less uptempo than his Cut Copy days of electro house. Not included on "Chocolat" is the freebee below which kinda makes you think of Shaft. Pick up "Chocolat" from Beatport! 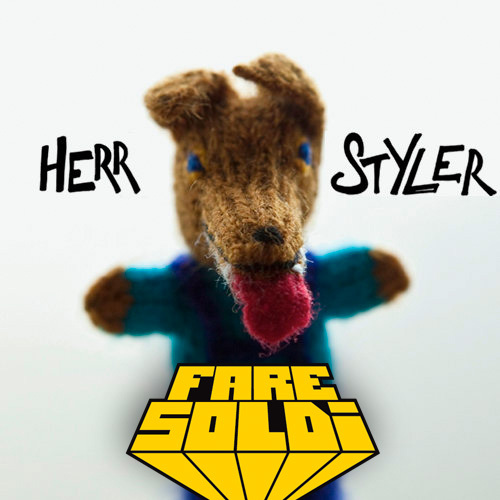 So we got trolled hard by Fare Soldi two days before New Year's Eve when they sent over their remix of Herr Styler. Of course they knew we were stressfully working with our Best of 2010 lists, and that we'd be so hungover after NYE that we'd forget to post it, resulting with us looking like amateurs to you, our dear readers. Of course we stepped right into the trap and for that we beg you forgiveness. We also vow to get back at i friuliani. It was a while ago we posted anything by Aussie pop-stars Pnau. So why not rectify that by posting LA duo Jump Jump Dance Dance's percussive disco remix of their new single? 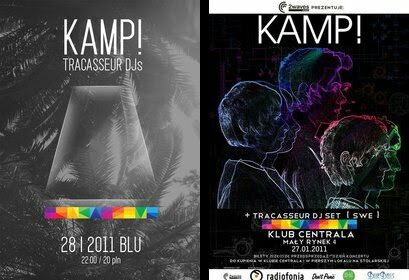 You can't have missed that we're going to Poland to support our favourite Polish electropop band Kamp! next weekend. Since we have heard so good things about Poland and since our Madrid trip was put forward, we might even go back there the week after too. If the gods are willing of course. Meanwhile, Kamp! 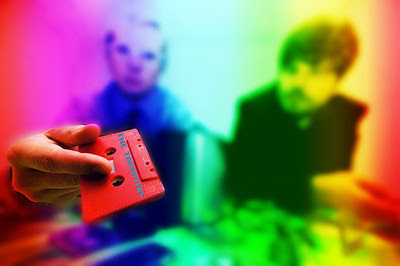 have been remixed by the Russian disco house act to watch out for in 2011; The Tapeaters. Good stuff! 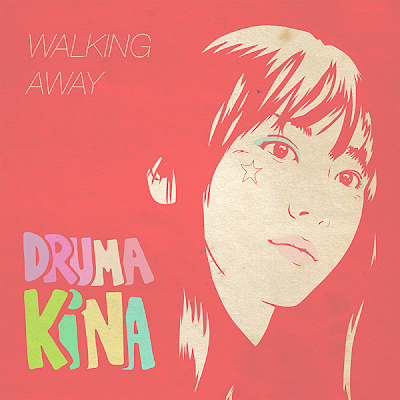 The young label of Teenage Gang Records was so kind to offer us an exclusive full-quality mp3 of one of their forthcoming releases, Druma Kina's new EP, called "Walking Away". The exclusive track is the remix by Montauk, one of Sweden's best upcoming acts. On the release there will also be remix duties from Cavaliers of Fun, Ledhead and Cosmonaut Grechko. And speaking of Cosmonaut Grechko, his new limited EP that will be out January 14 will actually be Teenage Gang Records' first release and the Druma Kina is the second, to be released January 21. On top of that the Druma Kina release is released as a free download, but donations are warmly welcome, so if you got the young heart, you know what to do! Both releases will be available over at Teenage Gang Records' release page (actually you can find Cosmonaut Grechko's release there already now). 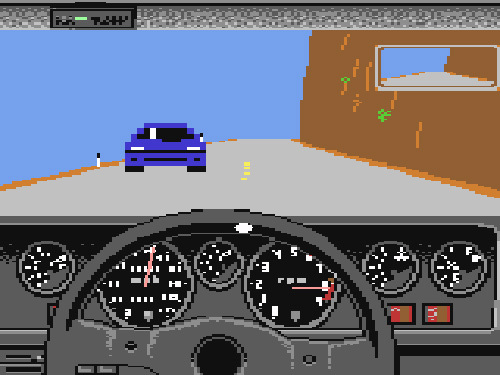 We just got this exclusive 80s flavoured "drive-your-car-along-the-ocean-a-la-test-drive" from Final DJs. I'm still excited that every track from this German duo is so great, not that I doubt their skills but what amazing high quality every track holds. Drive on into the sunset with Final DJs now. Always happy when Worship comes with some new stuff. With "Bavaria 1999" it's even more than happiness, it's pure love. Amazing Daft Punkish movie music a la 70s Moroder's Midnight Express theme with the touch of the modern era. Kind of sums it up I think. Worship said this when we got the track: "This will be my last bizarre-underground-synth-track before my next disco/pop release." Hope he will continue making these 'bizarre' stuff, because it's fabulous! Some of you may remember Swedish pop act Kamera? Now some of the members have formed a new band named Ljusår ('light years' in English). The three members are Joakim Hjelm, Kalle Pilfalk och Björn Öqvist and together they believe that the world actually needs more pop music. 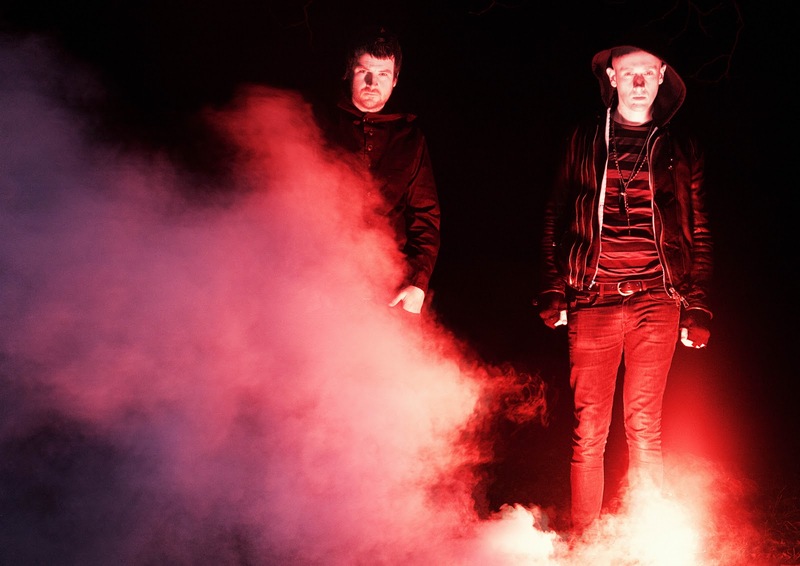 Romantic and existential pop will come from Ljusår, and they got influences way back and from today's pop music. And now when their first self-titled single will be released they hooked up with great Swedish producer Le Prix to make a 8.24 long remix. Beautiful track! It was way too long time since we last wrote about our old friend Testarossa. He's been quite busy the last year with an enormous amount of dj-gigs. 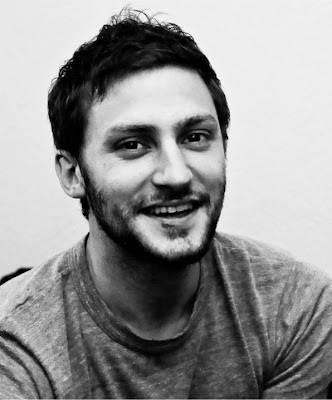 He's also been running several successful clubs such as Fashion at Fasching, Tom Tom Disco, Snap! and Discow Moscow here in Stockholm. But yesterday we got a mail with two new tracks from him, and as always it's well-crafted tracks with inspiration from the italo and the electro scene. This guy knows how to create an awesome tune! And actually we got some other tracks back in November that slipped our radar (or kind of got lost in our full inbox), but these two remixes are too good not to be posted. D.I.S.C.O. Texas is a great Portuguese label. The roster include the likes of Moullinex, Xinobi and Rockets along with new signings Justin Faust and most recently Australian duo Coupons. 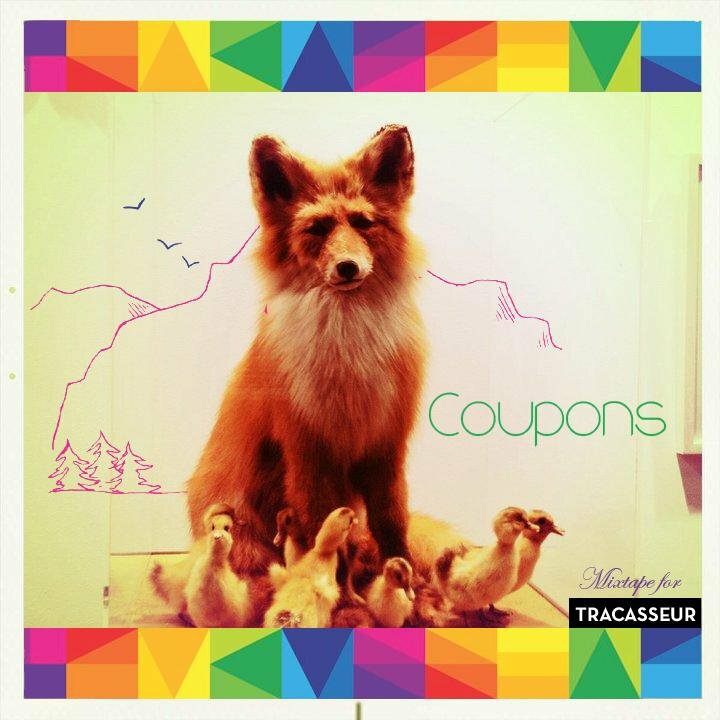 I had no idea about the addition of Coupons until very recently, but that's great news both for them and the label. 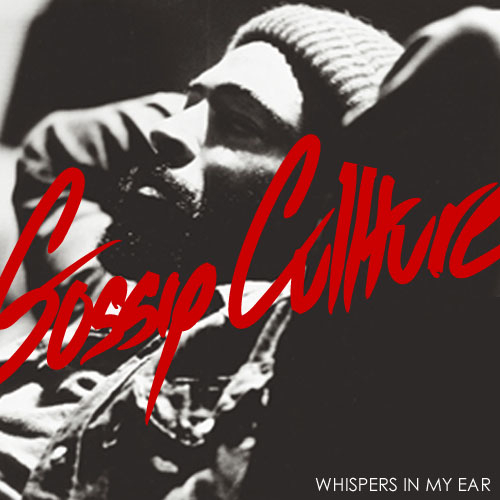 I've been keeping an eye on them for a while and approached them for an exclusive mixtape a while back. Now it's here, and it has been worth the wait. The tracklist is awesome, not least because of all the unreleased Coupons tracks. We'll have reasons to write more about Coupons in the future. Not least when we can get our hands on that fantastic "Unreleased #3" track on the mixtape! In the meantime, fan them on Facebook and follow them on Twitter. A post we really should've written back in November was a coverage of the release of AXXE's debut EP "Mainstream". But posting everything we think is blog worthy would be impossible unless we started running the blog full time (which we'd happily do if someone would pay us). Besides, we basically wrote about the EP back in February. Since then remixes by Cavaliers of Fun, Meroz, UCP and Zakolski have been added to the release along with the ones by Worship and Neon Workout. Anyway, getting hold of AXXE's Grease rework, in collaboration with Flashworx who are coming to Sweden to play with us (yay! ), is the perfect opportunity to make it up to them. 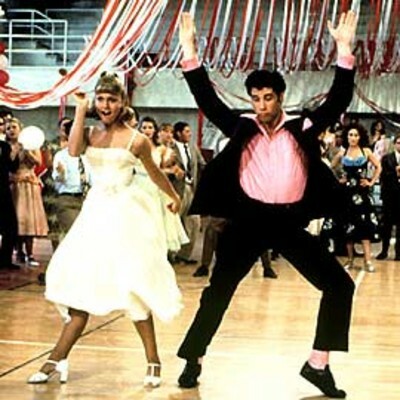 So dress up in 50s clothes (in as much 80s style you can), and get down to this while downloading the "Mainstream" EP from Juno, iTunes, 7digital or DJ Download! 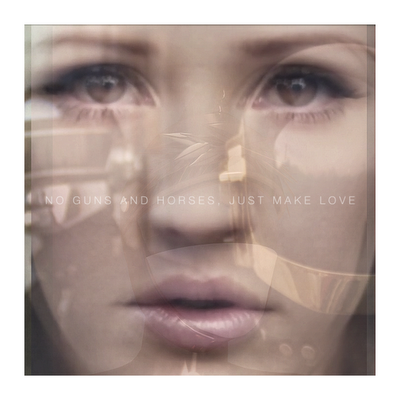 Almost like some sort of winner's speech (well, joint winner anyway), we got this lovely mashup between Monsieur Adi's remix of Ellie Goulding's "Guns and Horses" and Daft Punk's "Make Love", made by Master Adi himself. And Ellie's voice, Adi's strings and Daft Punk's romantic original blend together into a warm fuzziness. 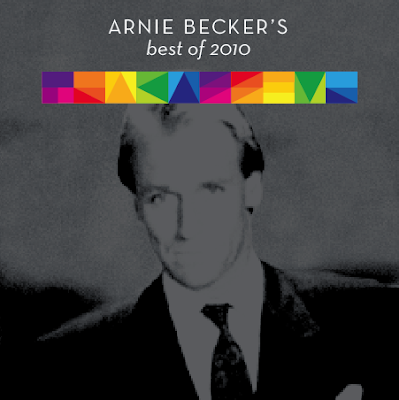 What better way to start 2011?